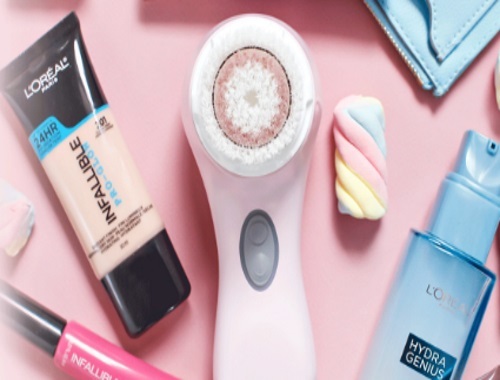 Loreal has teamed up with Clarisonic for a Spring Giveaway! Treat yourself to the perfect Spring Kit from Loreal Paris and Clarisonic. You and one of your friends could be the lucky winners of a Clarisonic Mia 2 and a L'Oréal Paris gift basket! Contest closes May 10, 2017.